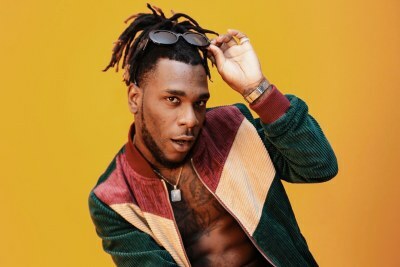 The controversial singer was scheduled to appear for a TV interview on Citizen TV's 10 Over 10 Show but when asked to make a comment on his insult to Kenyans last year - rather than responding, Burna Boy walked out. 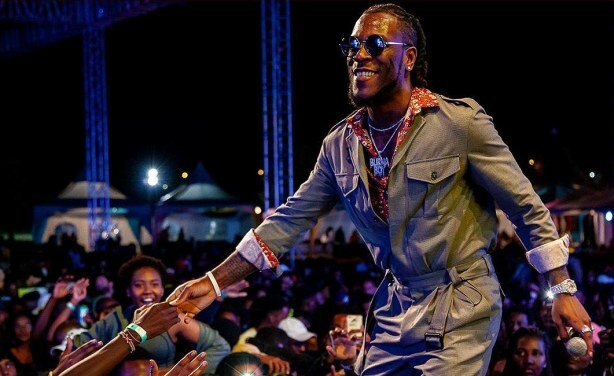 Kenyans called out on Burna Boy's poor performance on social media last year, and the singer responded to the posts with a tweet that described Kenyans as "peasants'. 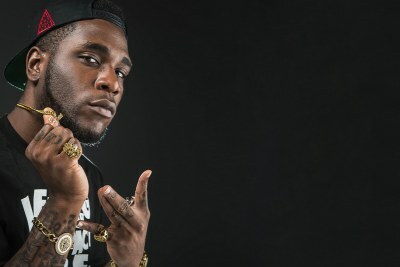 Burna Boy performing in Nairobi. Kenya: Why Do We Love Nigerian Artists Yet They Treat Us With Contempt?